Mogk, Jeremy PM, et al. "Should the neural–mechanical behaviour of a muscle be coupled or co‐vary?." The Journal of physiology 587.13 (2009): 3065-3066. Should the Neural–mechanical Behaviour of a Muscle be Coupled or Co-vary? To produce a torque about a joint in the human body there must be sufficient drive to excite motor neurones in the spinal cord to discharge action potentials. The number of motor neurones that are recruited, and the rate at which those motor neurones discharge action potentials, is directly linked to the summation of twitch forces in the muscle. However, the potential to generate a torque also depends on the mechanics of all of the muscles crossing the joint. Mechanical properties such as the muscle pennation angles, physiological cross-sectional areas, and moment arms will ultimately determine the mechanical advantage of the system. Based upon the inextricable link between neural and mechanical factors in generating joint torques, whether isometric or causing body segment motion, a fundamental question emerges regarding whether these factors are coupled or co-vary. For instance, would the goal of the system be to produce large and small torques only (i.e. ↑ neural drive and ↑ mechanical advantage, or ↓ neural drive and ↓ mechanical advantage), as would be the case if the two were coupled? 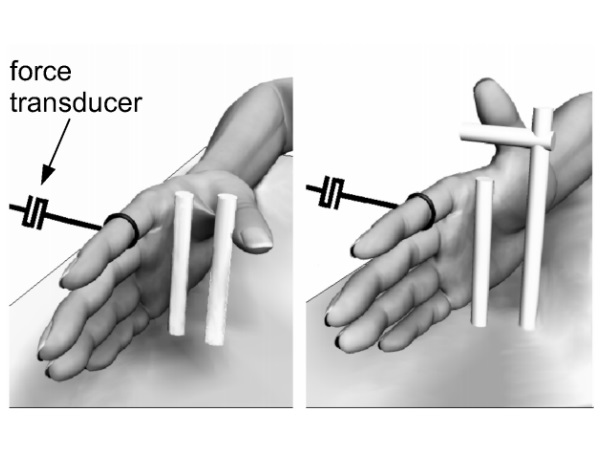 This behaviour would result in large joint torques for the performance of high-intensity strength tasks, as well as very small torques for the performance of low-intensity postural tasks. Alternatively, if neural and mechanical factors co-vary (i.e. ↑ neural drive and ↓ mechanical advantage, or vice versa) then it would result in the ability to more appropriately grade joint torque, as well as probably conserve metabolic energy through less overall work demand.